Daimler India Commercial Vehicles (DICV), the wholly-owned subsidiary of Daimler AG, continues its product offensive to further expand the product portfolio of its BharatBenz brand. 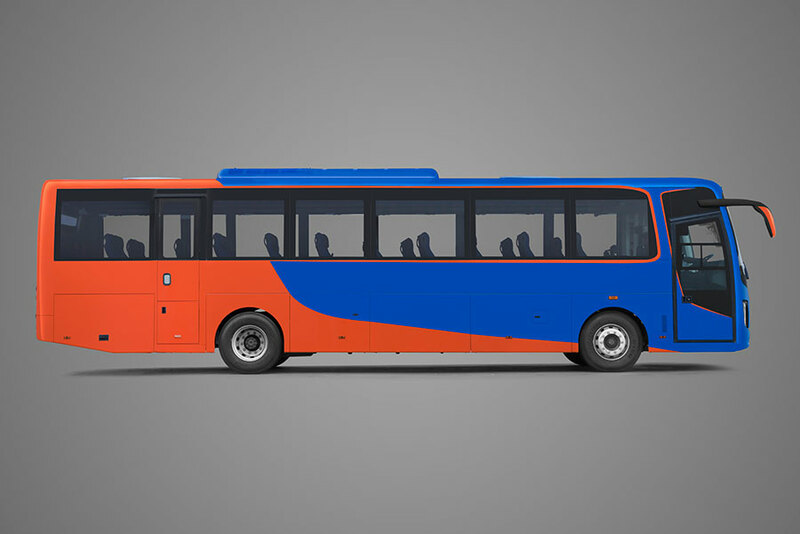 As per plan and as announced in 2015 with the start of the company’s bus business, the all-new BharatBenz intercity coach completes the brand’s bus line-up. 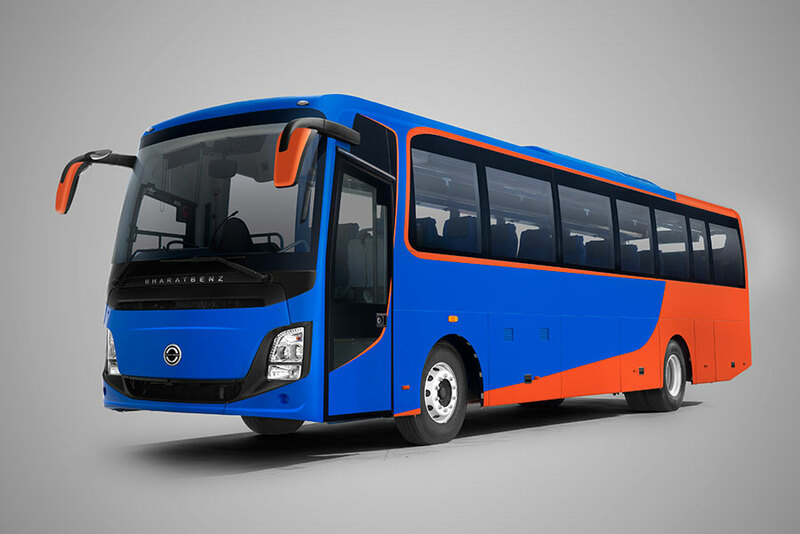 Targeted at the growing segment of inter-city travel, the 16-tonne, 238 hp (175 kW) front-engine coach complements BharatBenz’ successful portfolio of school, staff and tourist buses in the 9-tonne category, which have been available since the end of 2015. We designed the all-new BharatBenz intercity coach to take inter-city travel to the next level: a safer and more comfortable experience for passengers and drivers, and more value for operators at the same time. Building on our acceptance in the market and this strong product with proven BS-IV technology, we are very confident to capture opportunities in this growing segment.